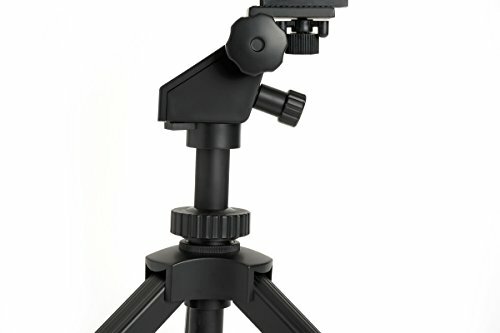 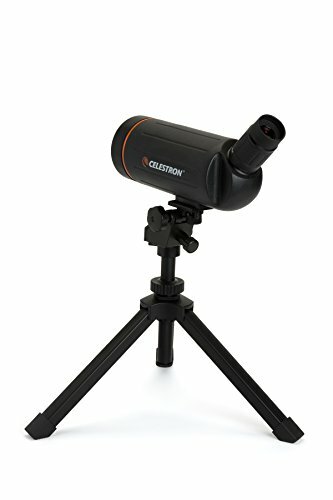 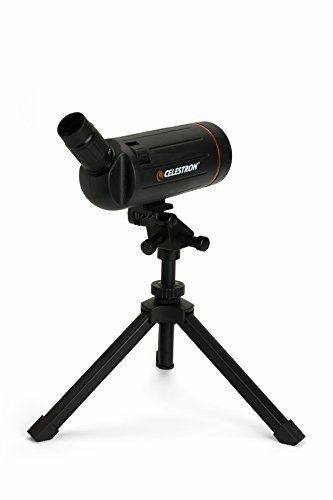 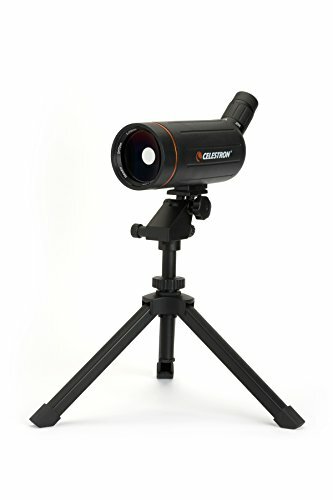 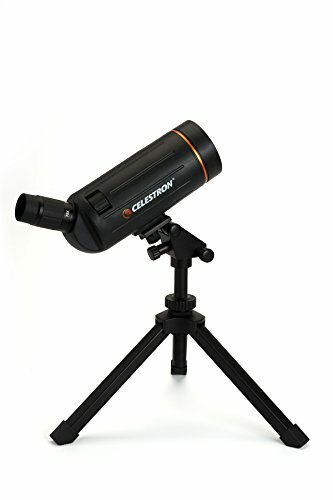 Celestron Mini Maks bring portability and flexibility to a brand new level. 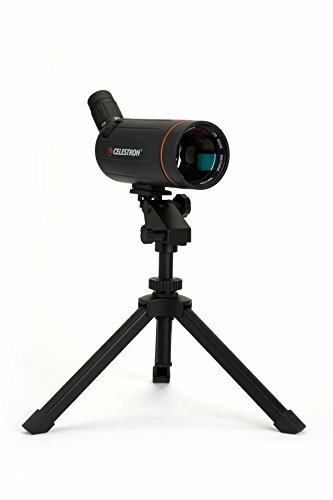 The Maksutov optical design is recognized for being compact, simple to make use of, and applicable for both terrestrial (land) and astronomical use. 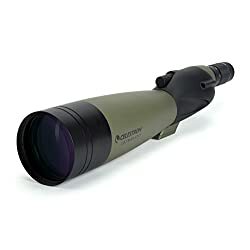 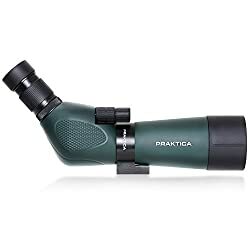 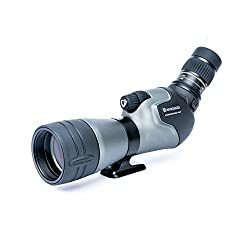 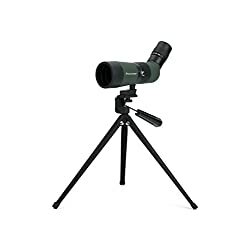 C70 Mini Mak is a small but powerful spotting scope that features a tabletop tripod which has built-in slow motion controls, a built-in zoom eyepiece in a position to 90x magnification, and soft carrying case.